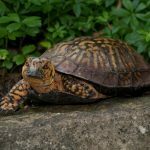 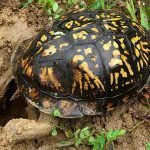 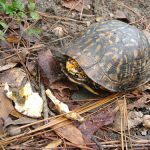 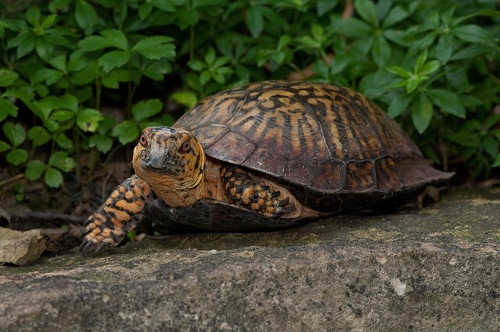 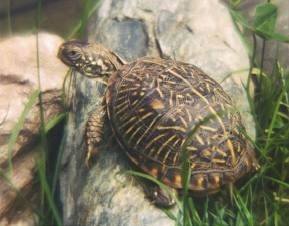 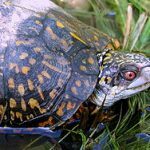 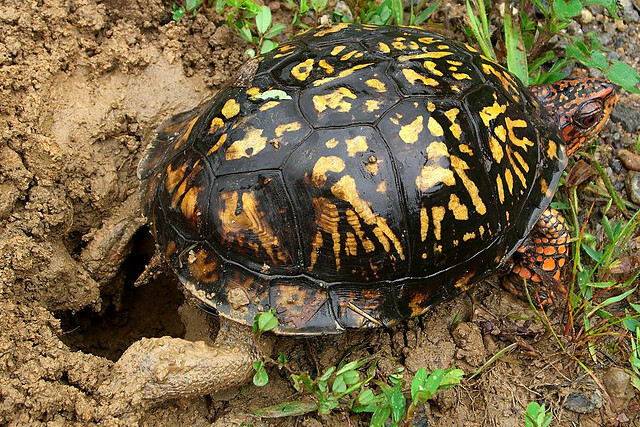 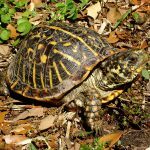 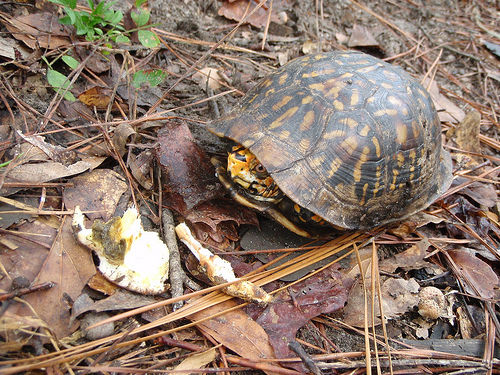 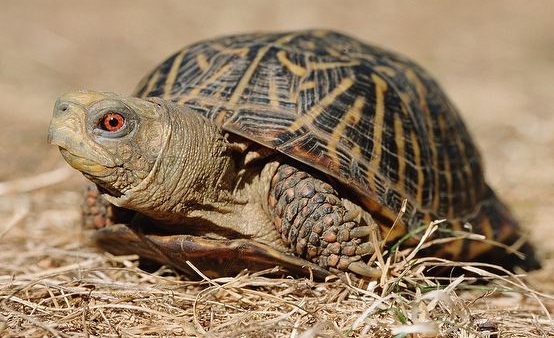 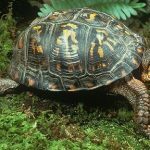 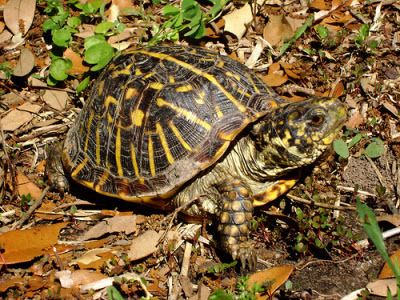 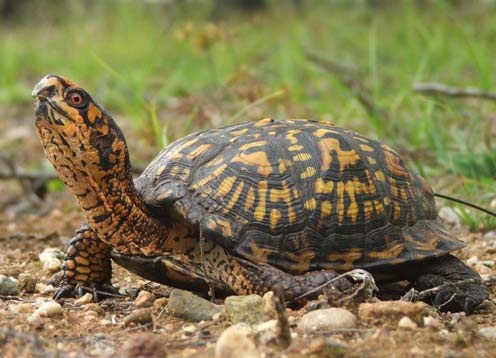 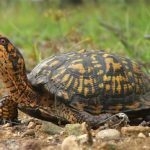 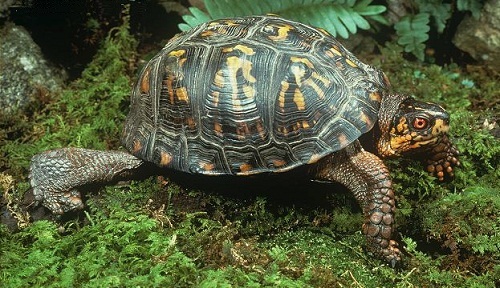 Common box turtles are a type of box turtles found in eastern United States and Mexico. 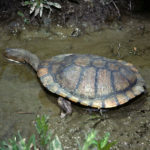 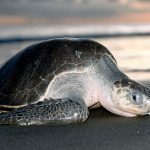 There are six subspecies of this species. 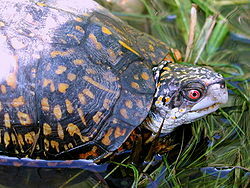 They are terrestrial and omnivores. 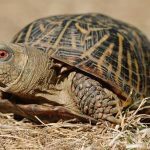 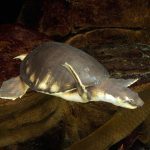 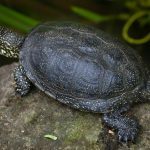 Published on October 26th 2016 by staff under Turtles. 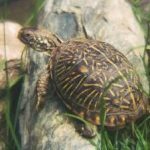 Article was last reviewed on 13th August 2018.